You need to keep the skin underneath your beard healthy and moisturized in order to have a healthy beard. 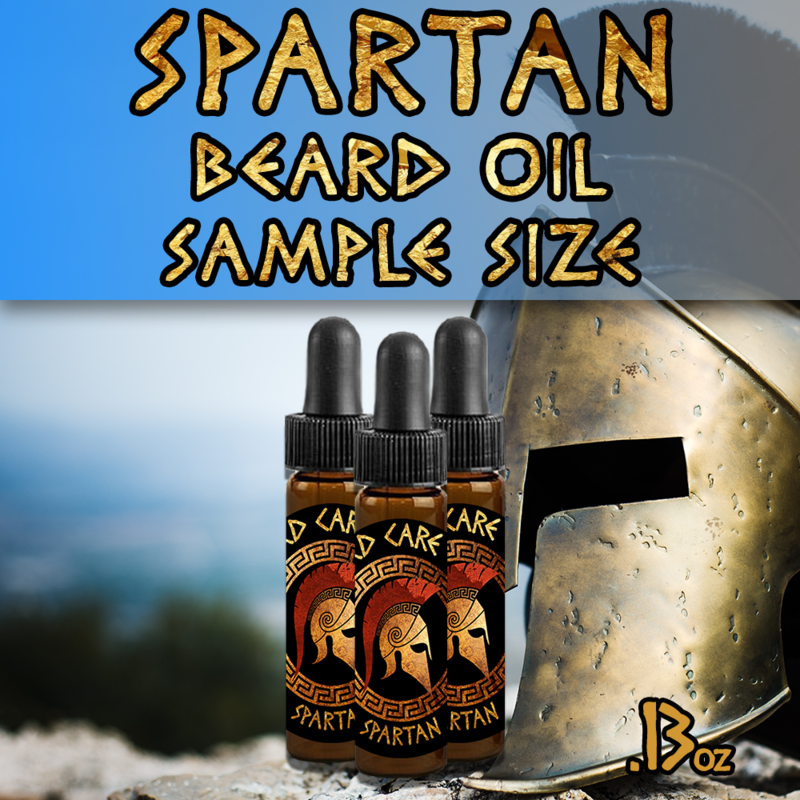 Our Spartan Beard Oil contains all natural ingredients to help condition your beard as well as promote beard growth. Beard Oils help keep the skin under your beard free of "beardruff", A.K.A beard dandruff, while leaving it itch free, soft, and manageable. Spartan is light and summery to compliment the warm weather. When you wear this one, everybody asks what it is. It has been a favorite of ours.